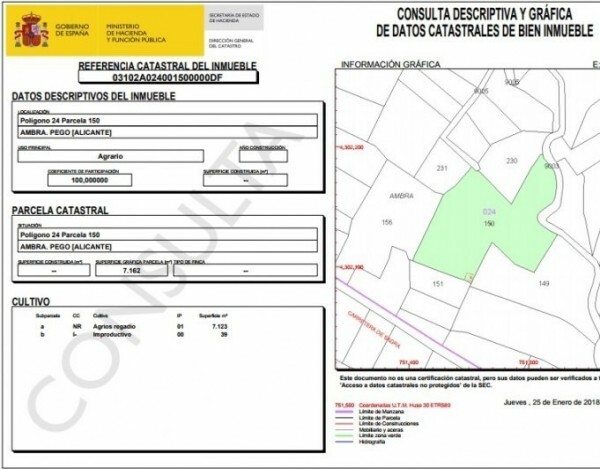 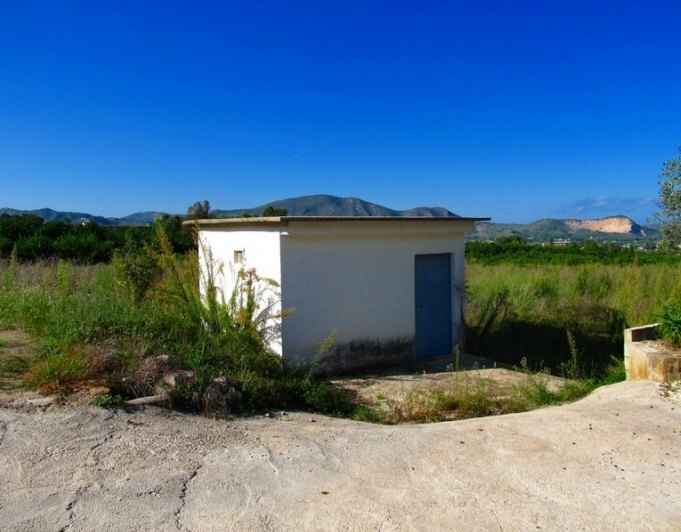 Magnificent 7.162 sq meters plot for sale with the best views of the area, situated in Pego, Alicante, Spain. The plot is on flat agricultural land, with different levels. 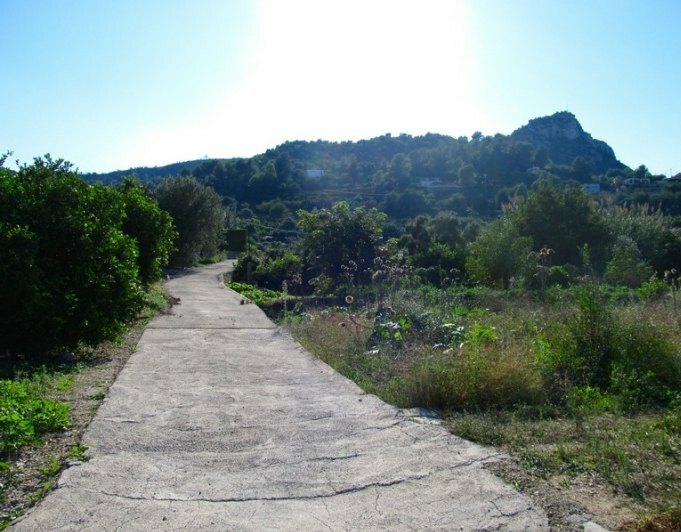 The plot has spectacular views to the orange trees of the valley, to the mountains and the sea. Water and electricity connections are near, and the access to the plot is through a paved road. 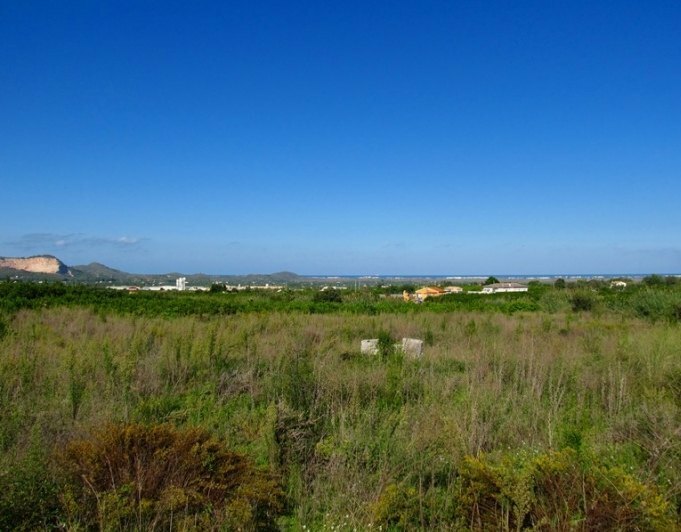 It is ideal for people who want to buy a unique and special plot to build a good size villa with incredible views and total privacy. It is located near all the amenities, at only 20 minutes to Denia, with all the touristic amenities and wonderful sandy beaches and at only 1 minutes to where is the biggest commercial centre in the area and Pego.